Over 25 years of experience in Medicine, diagnostics and treatment of patients. Fluent in Russian, English and Arabic. Dr. Olga Borisovna Khabchi is a highly experienced family doctor (diploma in OBS Gynae) working in Dubai, UAE. 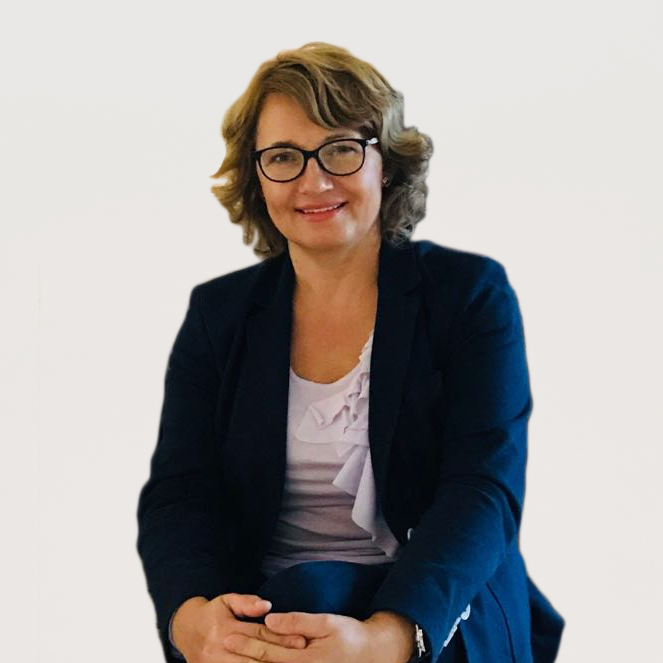 Dr. Olga has extensive experience both in Dubai and abroad; she is a member of medical associations in 3 countries and an active participant in international medical conferences. Dr.Olga has over 25 years experience with an impeccable record and outstanding customer satisfaction. Dr.Olga’s high professionalism, expert knowledge, use of advanced diagnostic medical equipment and cutting edge methods and treatments, cooperation with well-known German laboratory in Dubai, caring attitude towards patients and reasonable prices distinguish her from other professionals practicing in the United Arab Emirates. Dr.Olga sees patients without age or language restrictions, while being a native Russian speaker, she is fluent in English and Arabic. She provides qualified consultations and necessary professional help to married couples with any problems. See Contact Info to schedule an appointment. treatment and prophylaxis of osteoporosis, definition of risk factors. Consulting of married couples. Homeopathic treatment of chronic and acute diseases, depression , anxiety.